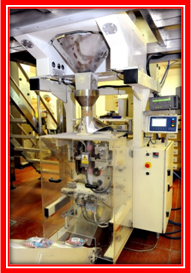 We use the latest state of the art multihead bagging machinery to cater for your bespoke requirements. We cater for charity organisations to corporate events however large or small. This bespoke service is ideal for companies looking for promotional giveaways, tin fillers, company branded ranges or for corporal / private events. 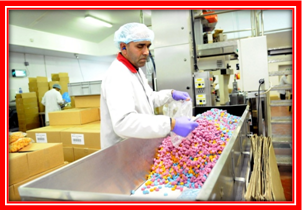 We can package sweets from simple clear polypropylene to full colour printed bags. 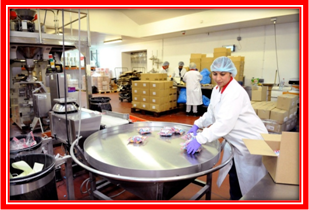 We offer competitive prices and an efficient service. For further details please contact us for a competitive quote.